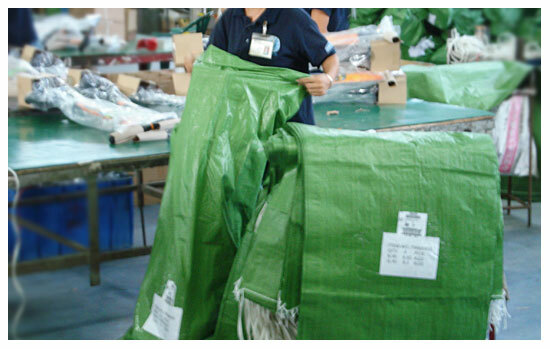 R2FACT Product Development Agents are on the ground for Final Inspection of product prior to shipment. Quality Control (QC) is an absolute must and without this final sign off, critical aspects of the product and or its packaging may be overlooked. Specification checklists are used to insure the utmost quality of your product. Often times, ISO 9000 factories are used for the sole purpose of ensuring consistent quality and performance of the product. When product arrives at your door step, R2FACT guarantees 100% satisfaction or another shipment would soon take its place. If still not to 100% satisfaction, all funds will be returned.